Civil Name: Benjamin Сергеевич Preobrazhensky. 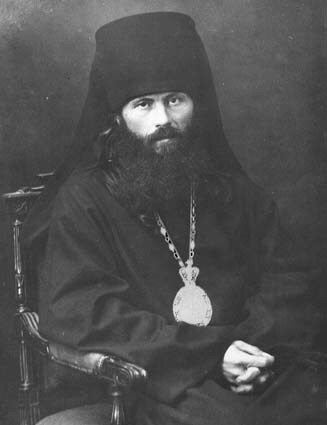 Even after such concentrated religious nurturing, it needed the intervention of Divine Providence to steer young Benjamin Preobrazhensky – the future Bishop Basil – onto the path of God's will. He had enrolled in an English university to prepare for his chosen career in writing when, during a summer holiday, he went sailing with friends on the Volga. The boat capsized and, in danger of drowning, Benjamin prayed desperately, promising that if he were saved he would dedicate his life to defending the Faith. He was the only survivor.